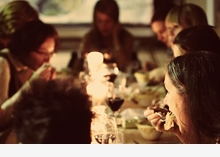 With the year now in full swing, it’s easy to let time slip by and forget to plan for important events. Easter is two weeks away, ANZAC Day isn’t far behind and the school holidays are just around the corner too. There are plenty of reasons to get out and about and enjoy all of the things this amazing little country has to offer! Read on to find out how to win this month’s giveaway, what events you’ll want to put in your diary, and get inspired for your next trip away. 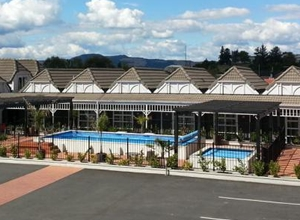 The award-winning Jet Park Hotel & Conference Centre is perfect for those flying into, or out of, Auckland Airport, or for those who just need a night away close to home. Book a stay during the autumn or winter school holidays and you’ll save 10%! To go in the draw to win a night for two at Jet Park, simply tell us how long you can park your car when you stay one night or more. 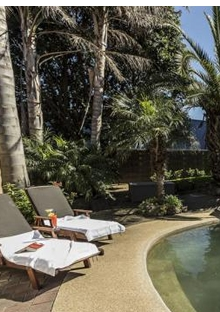 It’s not too late to book a family getaway in time for the next school holidays. Check out these family-friendly options in some of NZ’s best holiday spots. 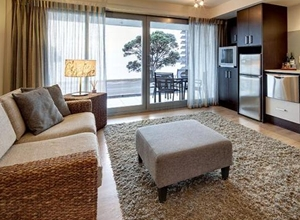 The Sea Spray Suites are ideally situated in subtropical Northland. Being handy to family-friendly restaurants, cafes and the ferry terminal, you’re right in the hub of Northland with access to a spectacular array of adventures throughout the beautiful Bay of Islands. The Leisure Inn’s central location is perfect for checking out all the local attractions. Stunning natural scenery and geothermal wonders make Rotorua the ultimate destination. 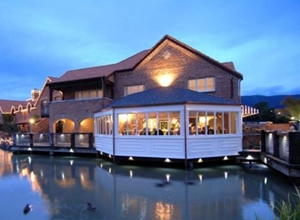 After a day’s exploring, you can relax in their heated swimming pool and spa! Grand Mercure Nelson Monaco is the perfect place to escape everyday life and relax in the old world charm of a village atmosphere. With views stretching across the Waimea Inlet to the mountains of Kahurangi National Park, it’s located just a short drive from the heart of Nelson. 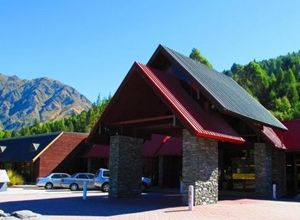 For those looking to get out of town and in touch with nature, Swiss-Belresort Coronet Peak is located near hiking and biking trails. It’s only 1km from the Shotover River Jet area which offers a range of adventurous activities for the whole family. Know someone who needs a holiday? 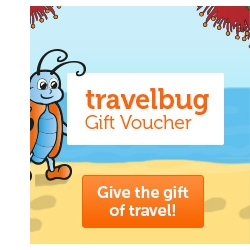 You can help by giving them a Travelbug Gift Voucher. These vouchers are the perfect way to help make someone’s travel dreams a reality, and with Easter, ANZAC Day and school holidays all coming up, there couldn’t be a better time. All you have to do is choose how much you want to spend, write a personalised note and we’ll take care of the rest. If you’re heading down to Marlborough any time soon, take the opportunity to check out Beachcomber Cruises for a guaranteed fun day out. 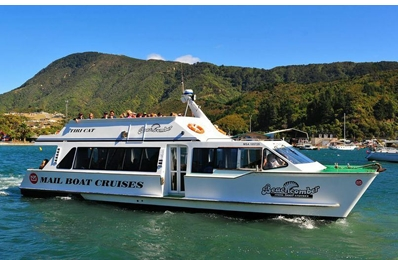 They offer a range of different cruises through the stunning Marlborough Sounds and Queen Charlotte Sounds. You can combine it with a walk along one of the best tracks in the world, or simply soak up the atmosphere with their "Lunch ‘N’ Cruise" option. What’s more, they cruise 364 days of the year! 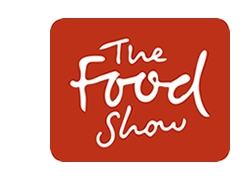 Last but not least, if you’re looking for something to do while you plan your next Travelbug adventure, try making these ANZAC biscuits by Annabel Langbein. They won’t disappoint! That’s it for this month folks. Have a happy Easter and we will be in touch with more travel news soon.